Outside of brands like Lumia, one of the things that is most bland about modern technology is the black, white and silver conformity of devices of all types. 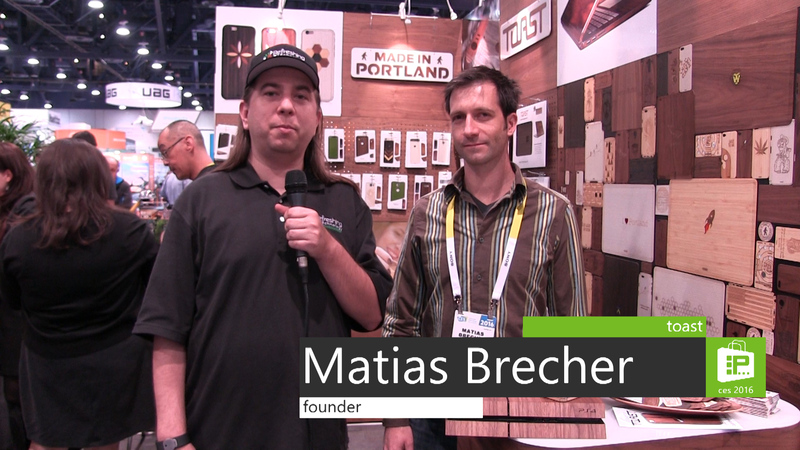 Matias Brecher founded Toast as a way to allow people to add some natural look to their electronics. Starting with mobile phones, the company created real wood wraps in 4 different finishes. 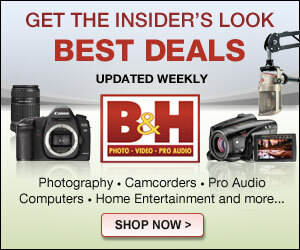 Since launch they added some laptops and tablets to heir lineup. 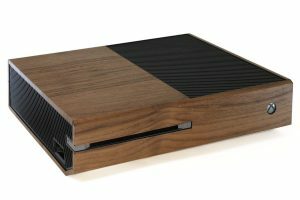 This year, though, they are getting into the living room with wood wraps for your Xbox One and PlayStation 4 for only $29.99. You can even customize your wrapping with your logo, gamertag and more.